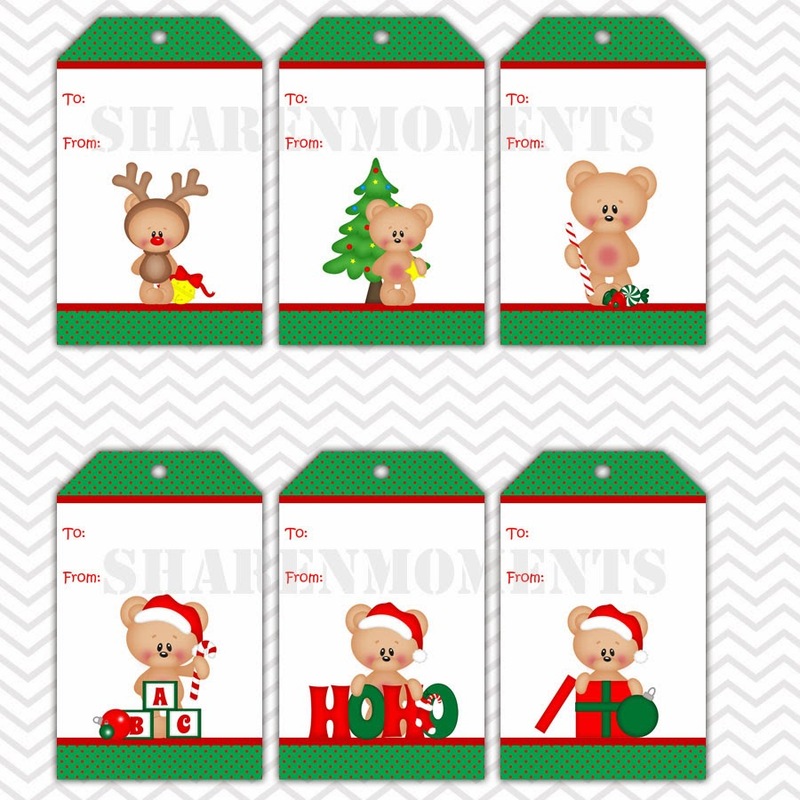 Check out hte newest additon to my etsy shop. 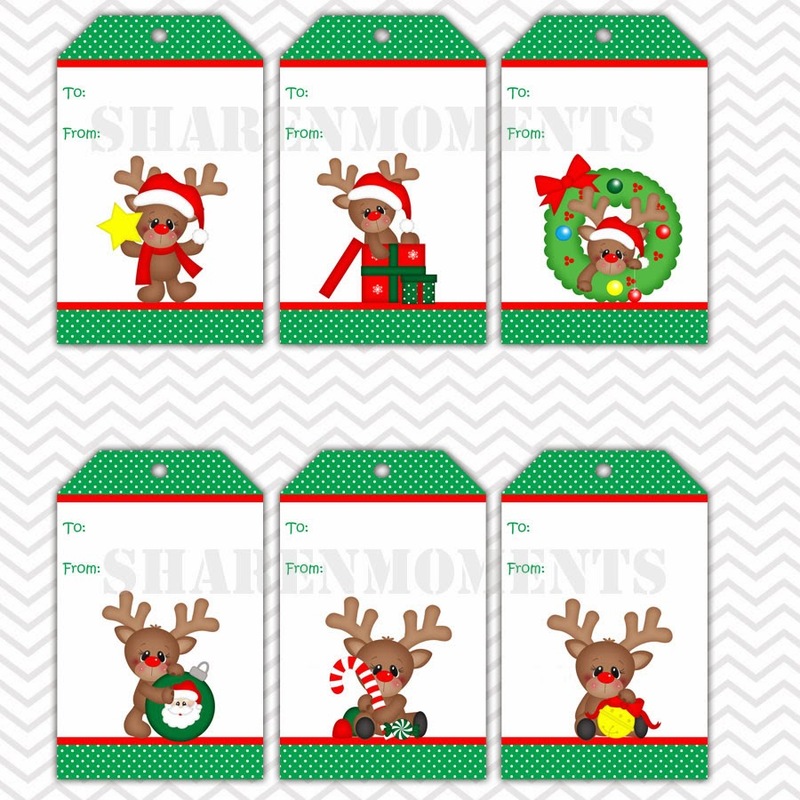 Printable tags. 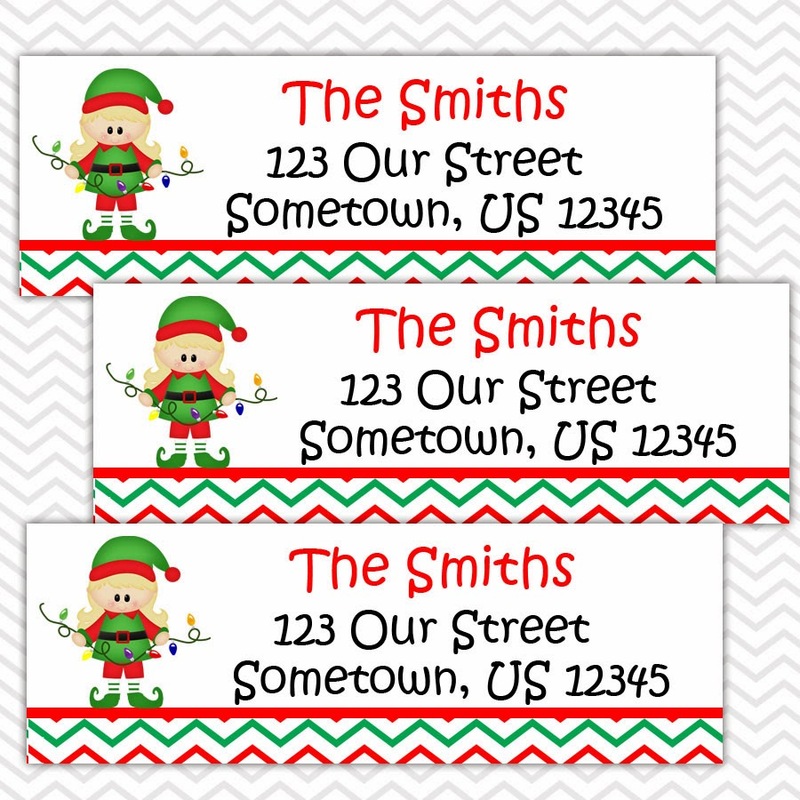 Just print and cut and you have tags for all those special gifts this holiday. 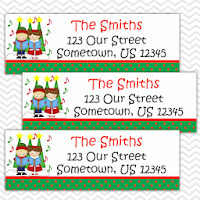 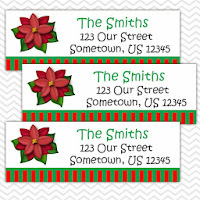 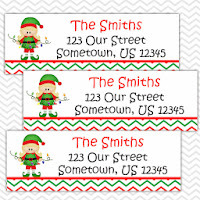 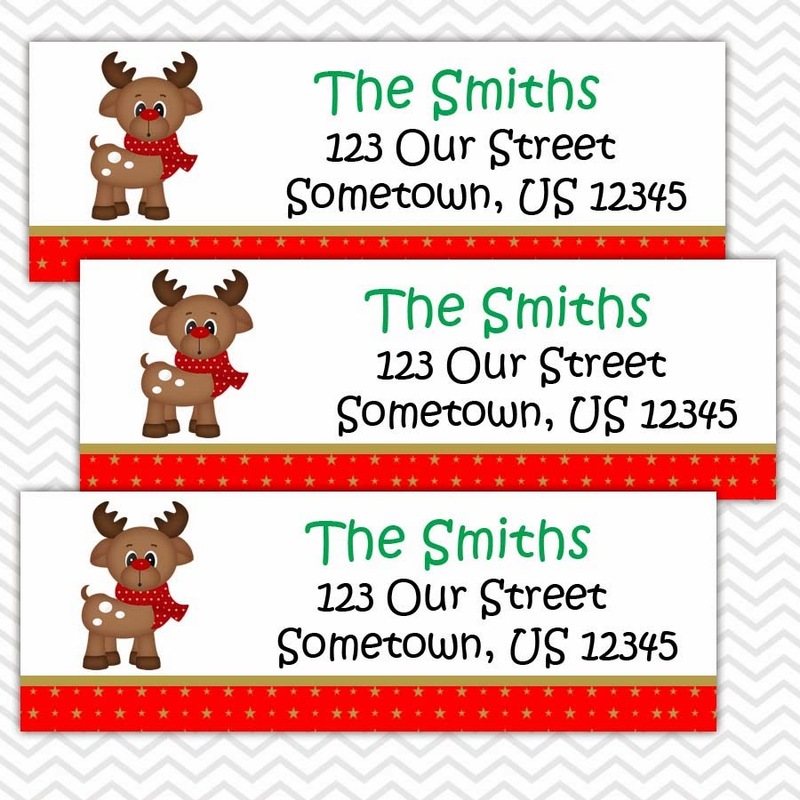 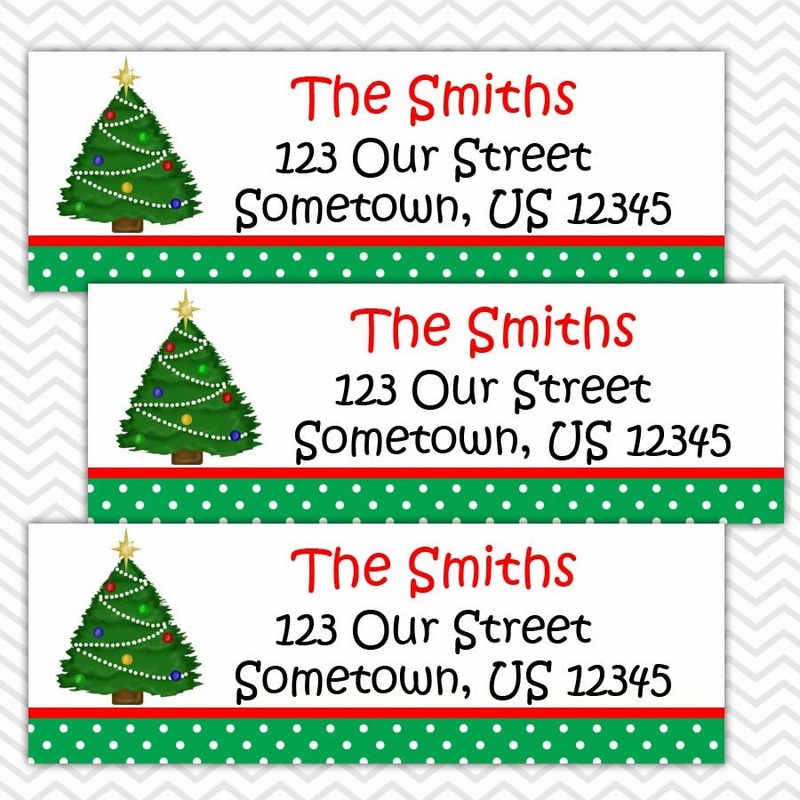 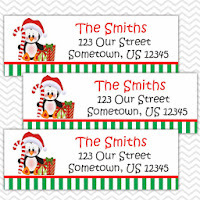 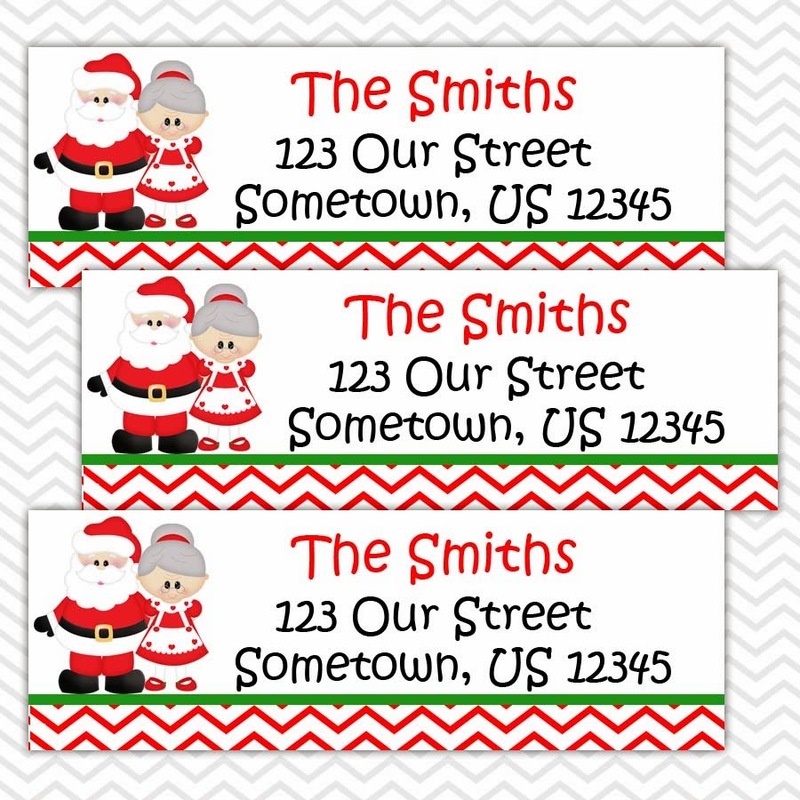 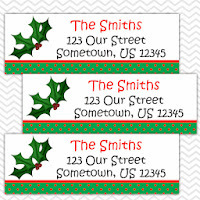 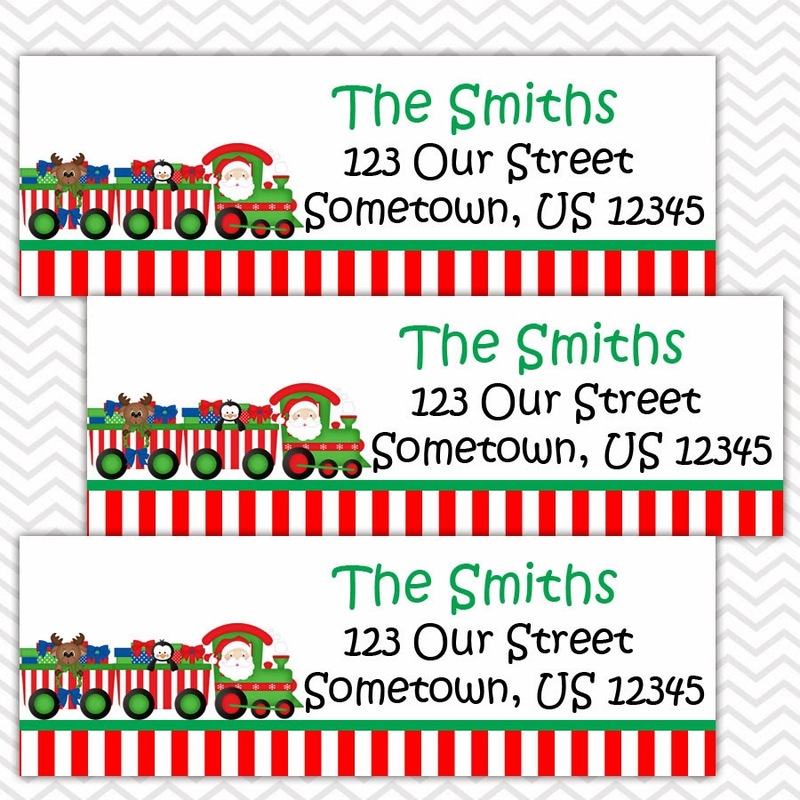 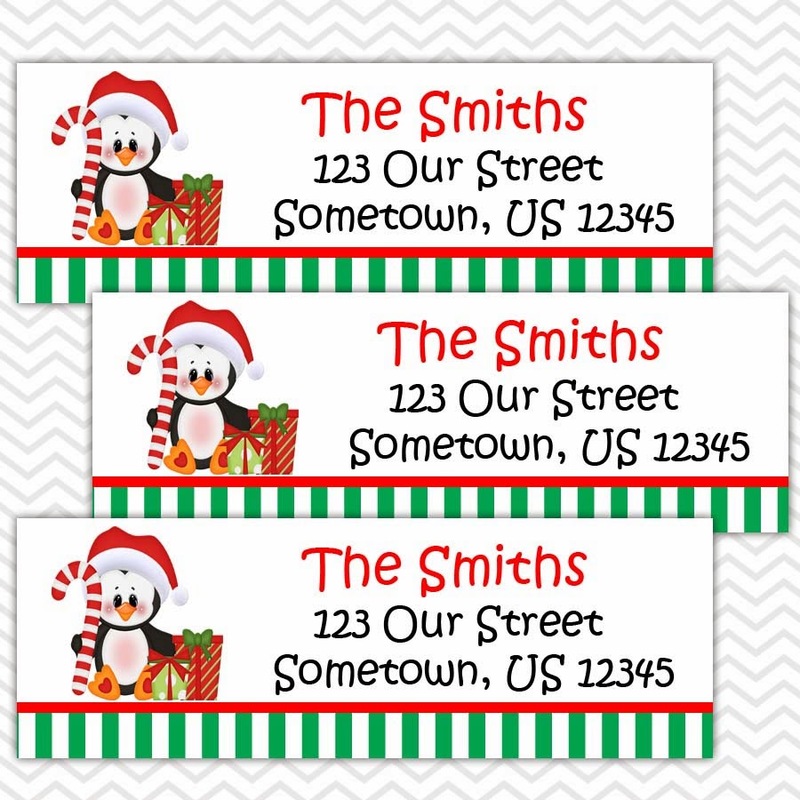 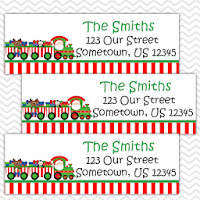 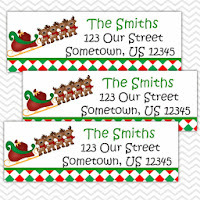 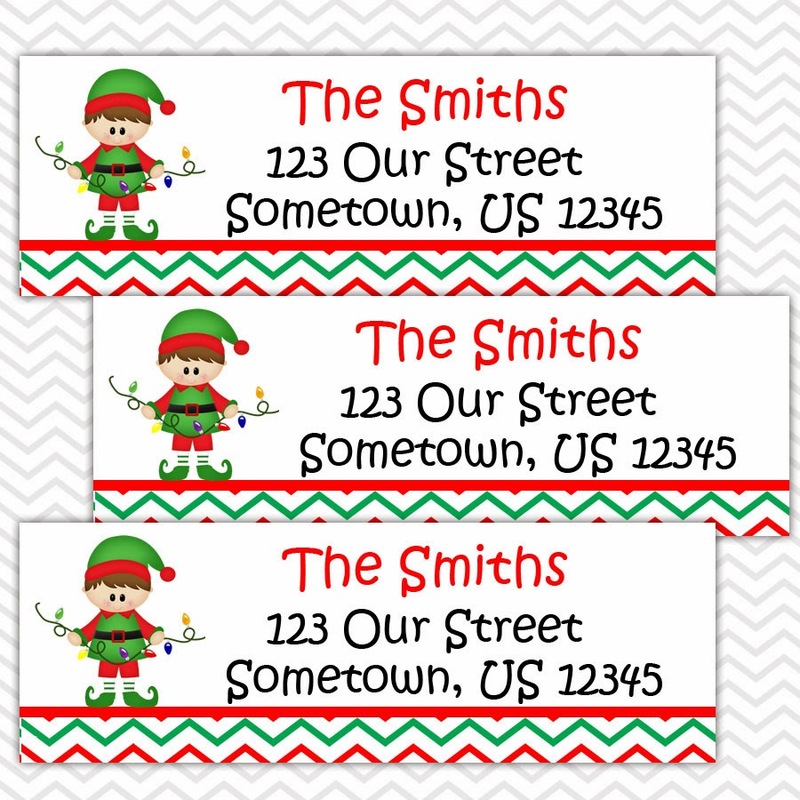 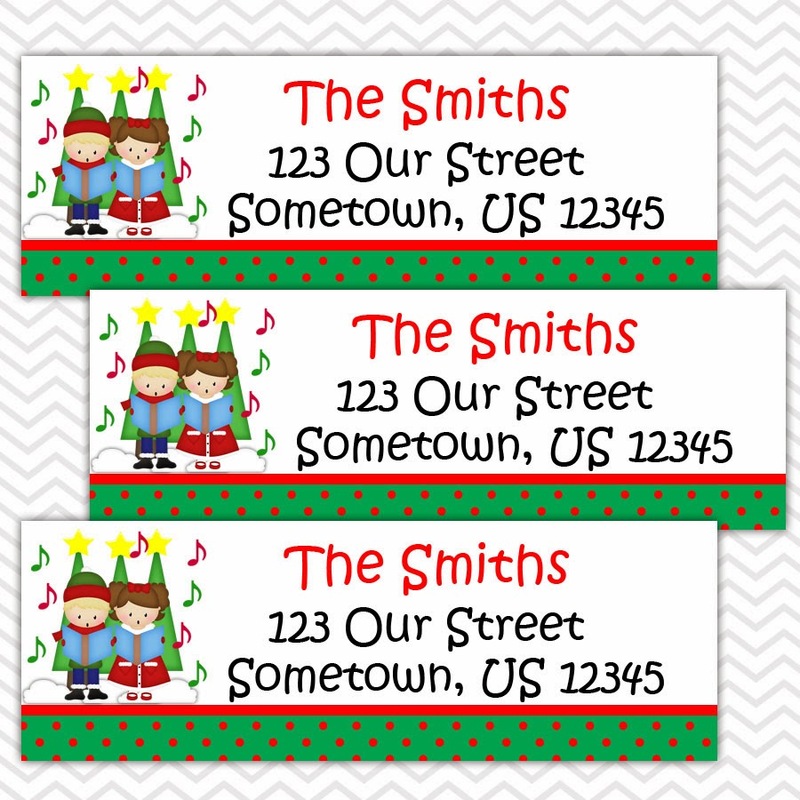 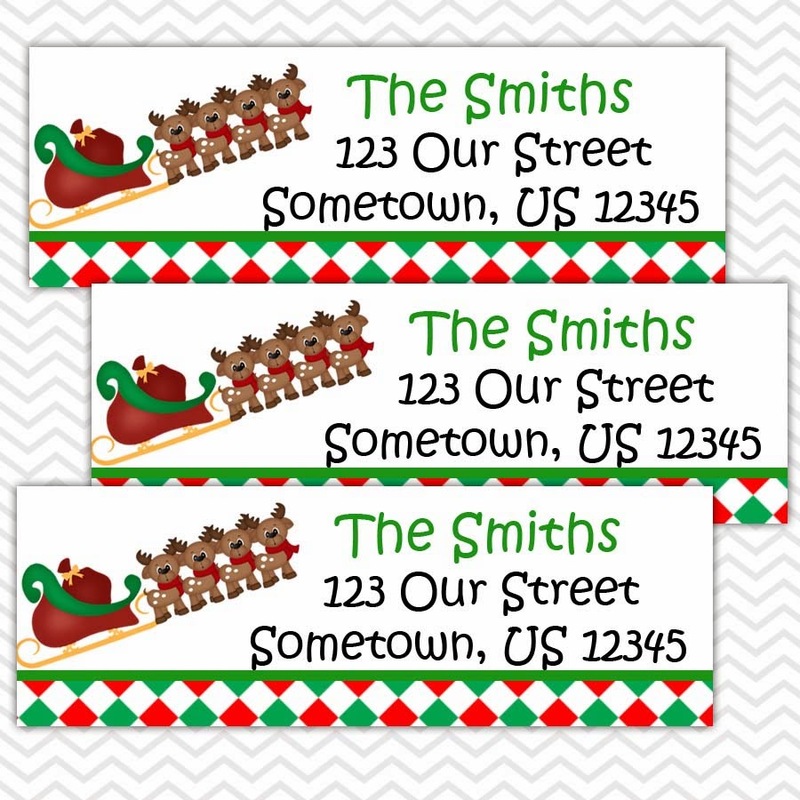 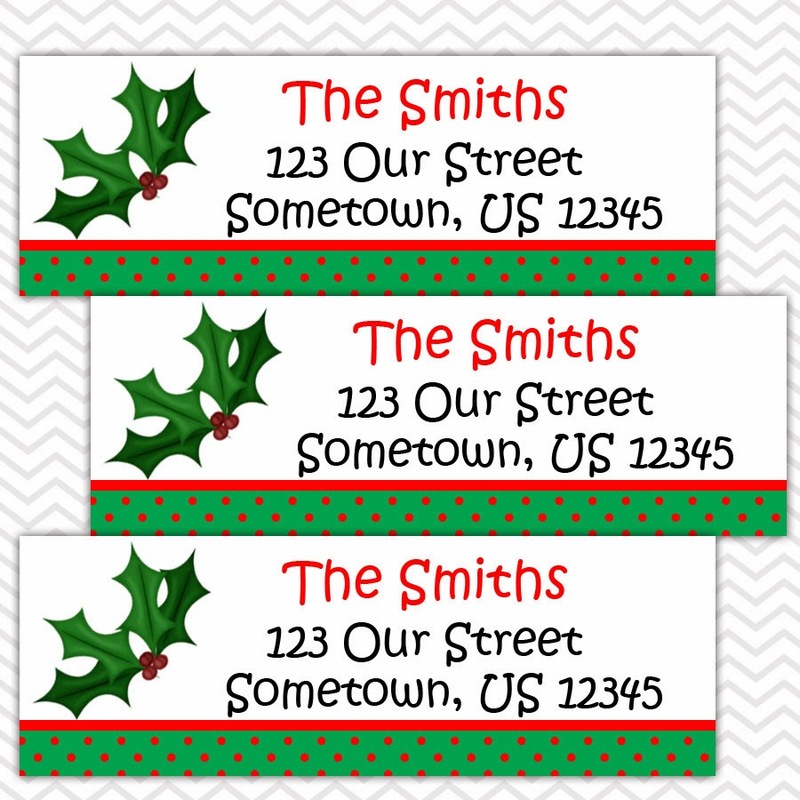 Christmas Address Labels Christmas Address Labels make a great addition to those special Christmas cards. 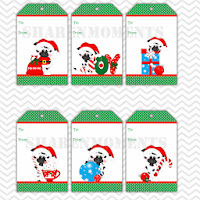 They come in many different designs to choose from. 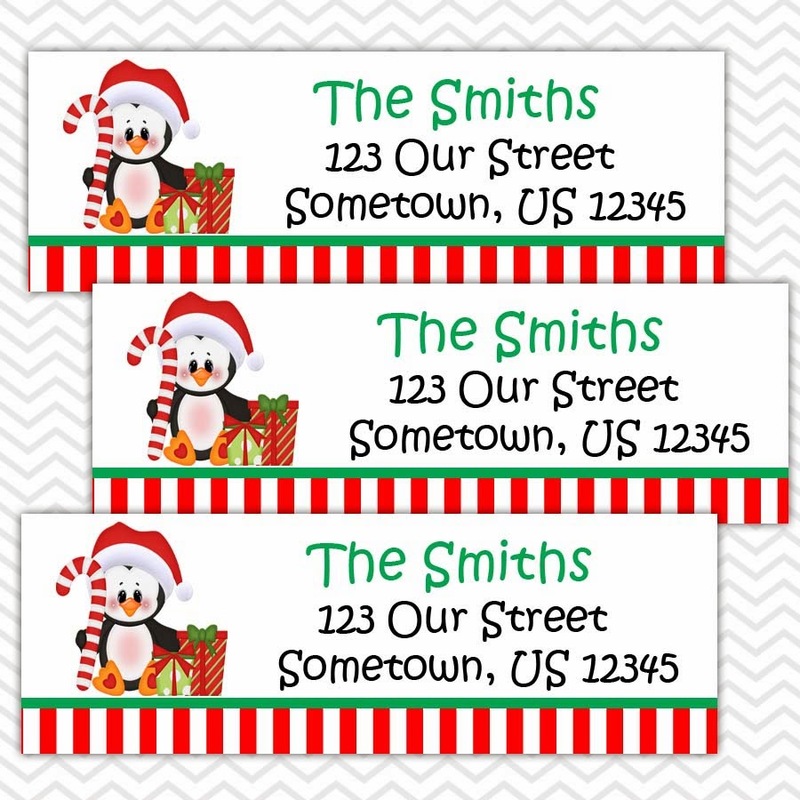 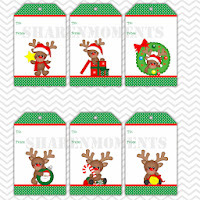 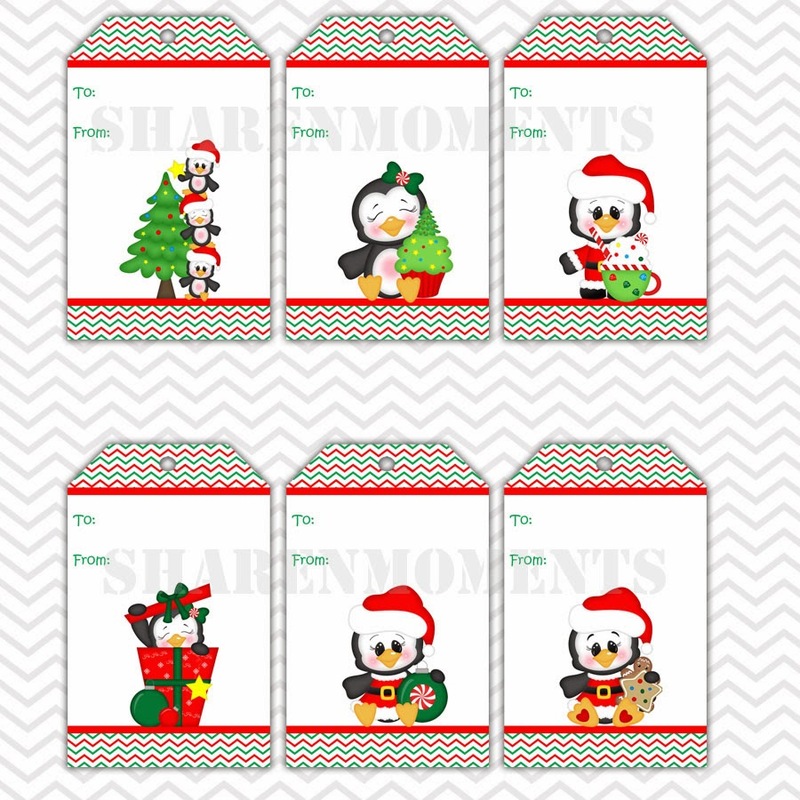 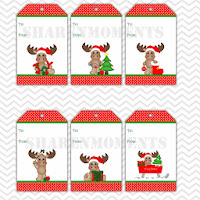 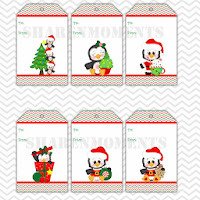 They can also be used as Package labels to personalized all of your Christmas packages. 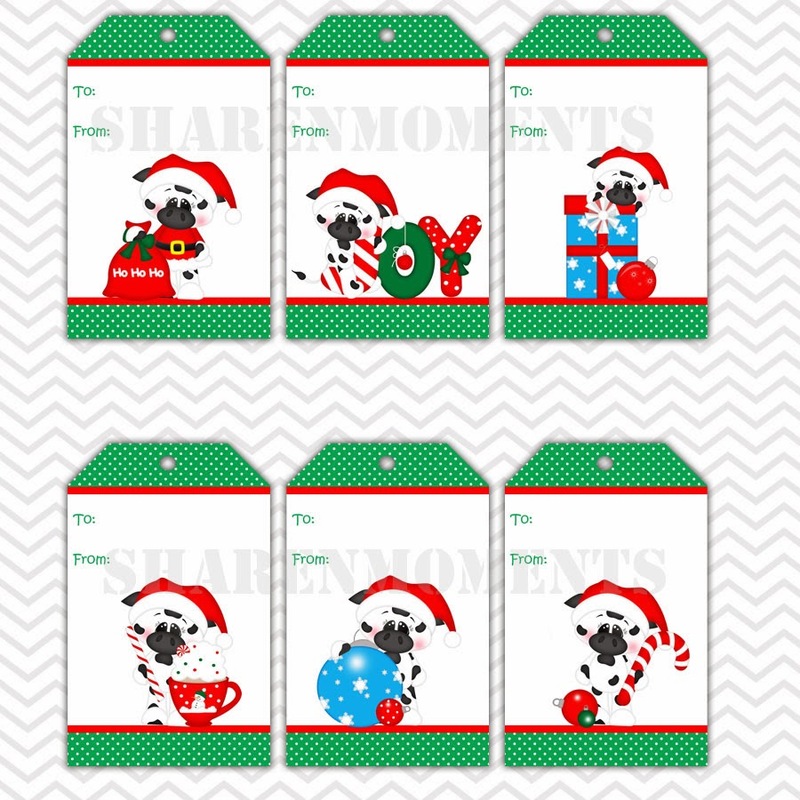 Here are a few of our most recent designs.